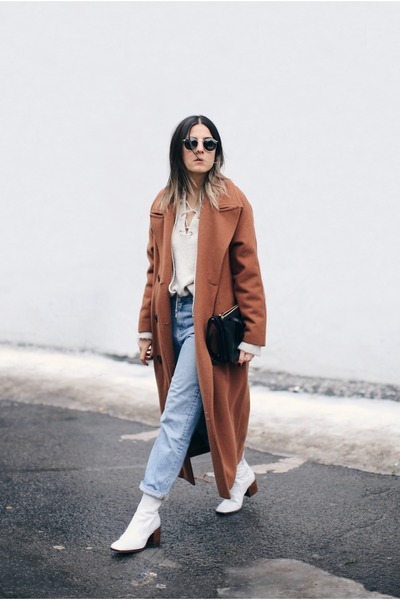 Never in a million years I would have thought I could wear heeled white leather sock boots and be nonchalant about it but that’s the beauty of fashion, it somehow allows you to pick one item that is the most definitive of its era and adopt it to your minimal, casual – normcore even – style seamlessly. Now I feel like nothing would go better with this outfit. the boots really perfect this look!